Welcome to the Asian Efficiency Premium Store. Beat Procrastination. Harness Focus. Reduce Distractions. Master Email. Online video training, direct to you. The Best of Asian Efficiency. All in one place. Manage Your Email Inbox. Get the Inbox Detox system. Cutting Edge Productivity Secrets. Just for you. Fall asleep easier. Get a good night's rest. And wake up ready to take on the world. That's what we call Better Sleep. Habits don't work. Rituals do. Get the consistency and success you want. Start crafting your own Rituals today.. Copyright Asian Efficiency Limited 2019. Suite 1701-02, 17/F FWD Financial Centre, 308 Des Voeux Road, Central, Hong Kong.  Asian Efficiency®, Asian Efficiency Premium® and the A+E Logo® are registered trademarks of Asian Efficiency Limited.